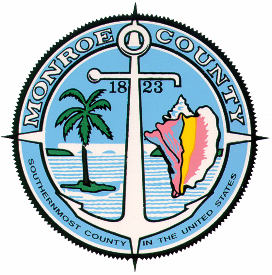 Monroe County is the southernmost county in Florida and the United States. It is made up of the Florida Keys and portions of the Everglades National Park and Big Cypress National Preserve. These parks are mostly uninhabited mainland areas. Most known are the Florida Keys with its string of islands connected by U.S. Highway 1, which ends in Key West, 150 miles southwest of Miami.